When I first read this article from Natural News, I thought it was of Mike’s satire pieces – but unfortunately it wasn’t. The article from Natural News highlights the ridiculous lengths that these organisations will go to, and the ignorance they show, by entering into fundraising arrangements with companies who sell products that are not healthful, to say the least. 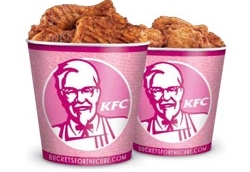 Komen for the Cure has gone as far as to enter into an agreement with Kentucky Fried Chicken to sell “Buckets for the Cure”. I urge you to read the full article to get the whole story. Funds from these charitable efforts mainly benefit Big Pharma, funding research into drugs and chemotherapeutic agents. Very little (if any) of this research money goes towards natural therapies – even when they have been proven in science – such as Gerson Therapy. 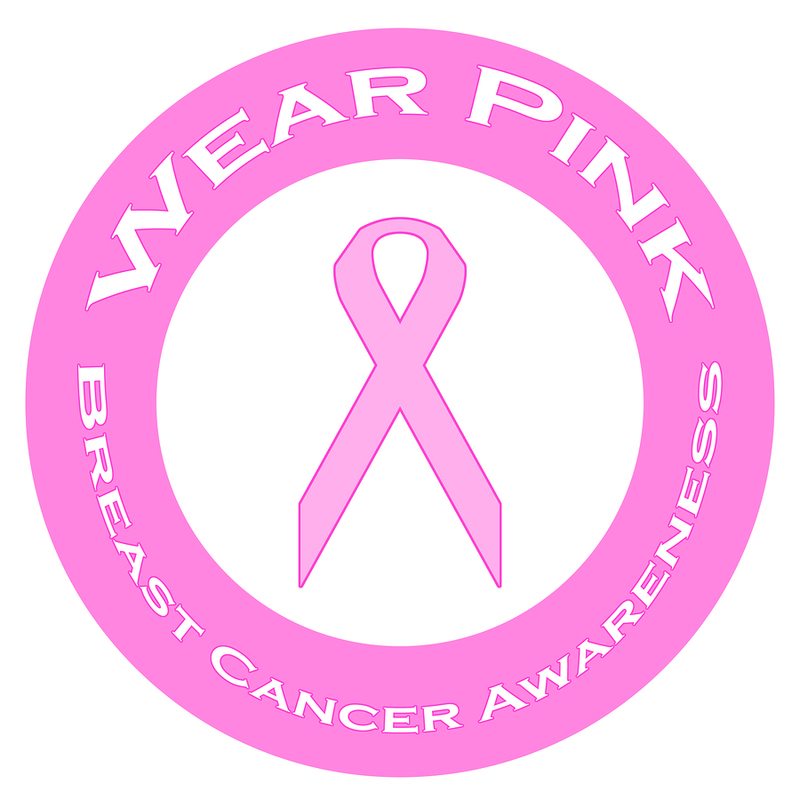 I still agree with what I wrote in “Pink Ribbon Propaganda” “The only language that the corporate world understands is money, and if people become aware of the deception and greed driving the pink ribbon brigade, they can choose to spend their dollars on health education and disease prevention, rather than in the support of such an extremely unworthy cause. And don’t buy pink buckets of Kentucky Fried Chicken. Next post: Are We a Nation of Pill-Poppers?